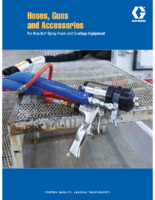 Graco T1 Transfer Pumps maintain performance in any environment, even with higher viscosity materials. 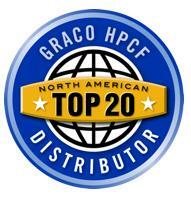 Spend more time spraying and less time on maintenance with the Graco 2:1 transfer pumps. 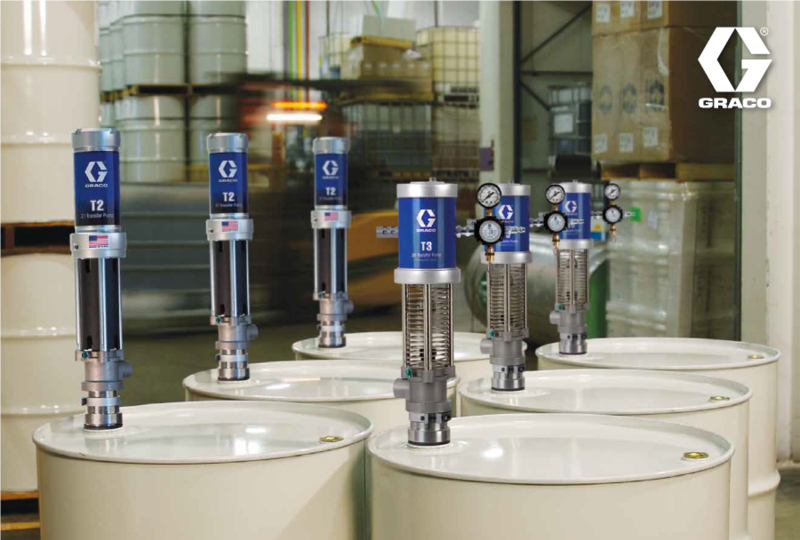 Graco T2 transfer pumps maintain performance in any environment and are tested and proven to last 15 times longer that the competition, even with higher viscosity materials. Spend more time spraying and less time on maintenance with the Graco T2 2.25:1 transfer pumps. 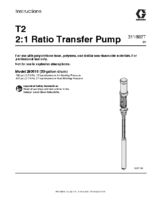 The T3 Transfer Pump combines Graco’s proven Merkur air-motor and popular T2 stainless steel lower. 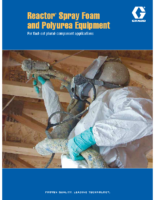 The T3 is a 3:1 ratio pump – thereby using less air pressure to provide the same fluid pressure required. Easier to maneuver – The overall height of the T3 is 3.7 inches shorter above the drum than the T2, making it easier to remove from the drum inside of a spray rig. 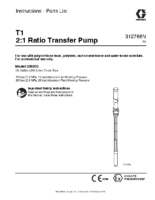 More quiet – Studies show the T3 Transfer Pump is about 3x more quiet than the T2 Transfer Pump.